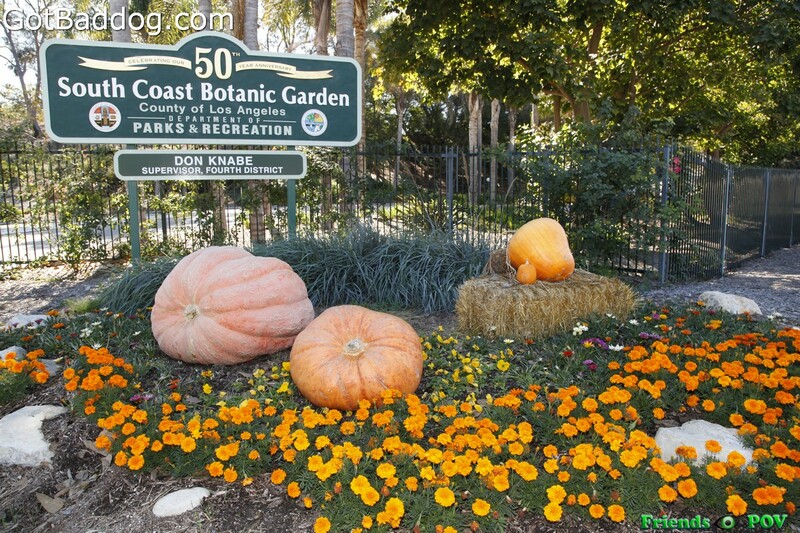 I recently crossed paths with Beer Paper L.A.’s head writer and man-about-town, Daniel Drennon, who suggested that I might want to help promote the upcoming South Bay Beer & Wine Festival that is going to be held at the South Coast Botanical Garden in Rancho Palos Verdes. I had seen flyers posted at various tasting rooms around town, but it was not until I visited the South Bay Beer & Wine Festival website that I realized what a great event was being planned literally right up the street from me. These photos are from the inaugural L.A. Local Craft Beer & Artisanal Food Fest that was held Saturday afternoon at the Alpine Village Restaurant in Alpine Village located in Torrance. As hinted by the name, this event featured craft beer brewed in Los Angeles County and artisanal food vendors from the Los Angeles area. I would venture to say that there were close to 500 attendees which far exceeded the expectations of Alpine Village, but for the most part things went smoothly, all things considered. 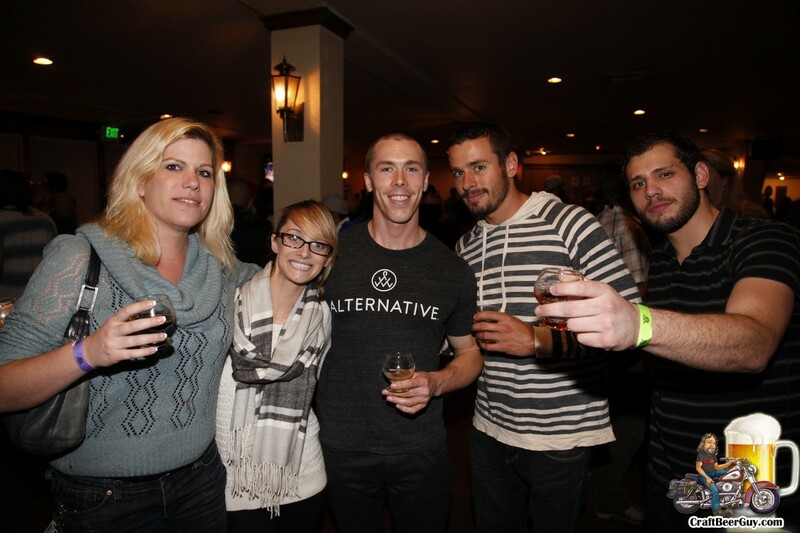 As I mentioned a couple weeks ago, Alpine Village will hold their inaugural L.A. Local Craft Beer & Artisanal Food Fest on April 18, 2015 at the Alpine Inn Restaurant in Torrance. This craft beer festival will be unlike any others held at Alpine Village in that all the breweries and food vendors featured will be located in Los Angeles County. While the current list of breweries is still incomplete and is subject to change, because sometimes things happen, it is shaping up to be a very fine event. The breweries that have confirmed attending as of this date are Absolution Brewing Company, Alosta Brewing, Angel City, Bravery Brewing, Claremont Craft Ales, Congregation Ale House, Cosmic Ales, Eagle Rock Brewery, El Segundo Brewing, Enegren Brewing, Golden Road Brewing, Hand Brewed Beer, Kinetic Brewing, King Harbor Brewing, Ladyface Ale Companie, MacLeod Ale, Monkish Brewing, Ohana Brewing Company, Phantom Carriage, Red Car Brewing, Santa Monica Brew Works, Smog City Brewing, Solarc Brewing, Strand Brewing, The Dudes’ Brewing, Three Weavers Brewing, Timeless Pints Brewing and Wolf Creek. There are a few LA area breweries that have yet to respond but there are high hopes that they will before it is too late. Some breweries just do not have enough beer on hand to participate, so we will have to wait until next year for them. 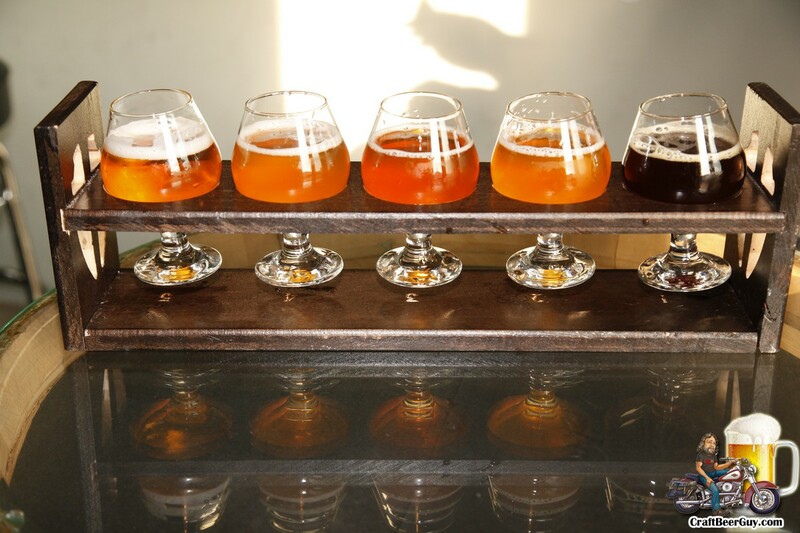 Alpine Village in Torrance has announced the next in their continuing series of craft beer festivals, with this one concentrating solely on the Los Angeles area craft breweries and featuring a wide variety of artisanal foods made locally. 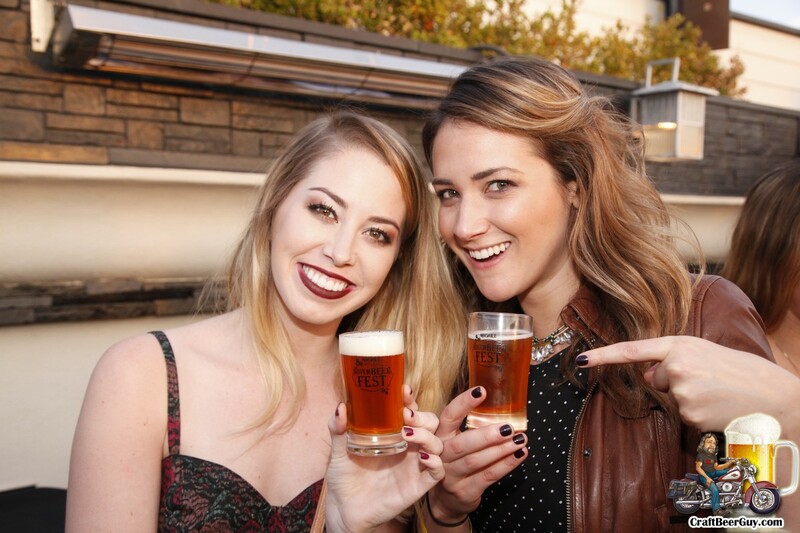 Appropriately named the L.A. Local Craft Beer & Artisanal Food Fest, this event will be held Saturday, April 18, 2015 in the Alpine Inn Restaurant in Torrance and is expected to include more than 30 L.A. area craft breweries and more than a dozen food vendors all included in the price of admission. These photos are from the Brewtopia Beer Garden which was held at Abigaile Restaurant and the Ocean Bar & Lounge located in Hermosa Beach. 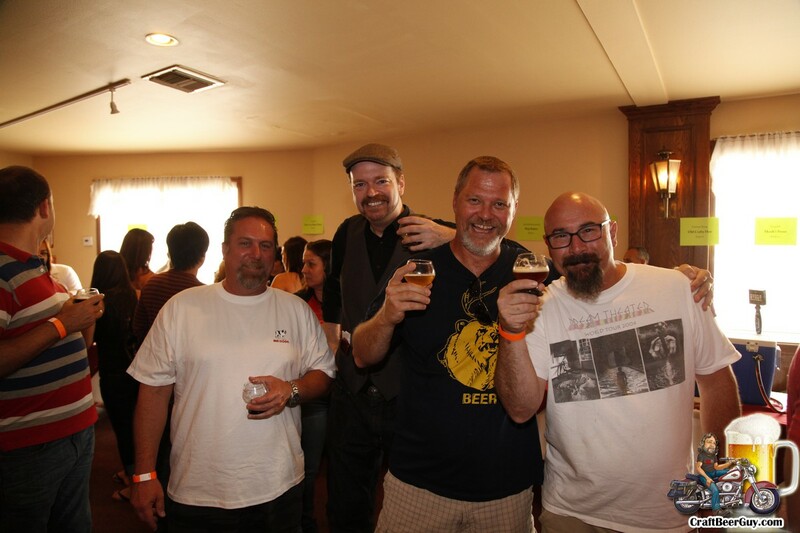 This was the second “beer garden” event held at Abigaile in the last four months that showcased LA Brewers Guild breweries and this time it featured a few breweries that came from out of the area. The breweries that I noticed in attendance included Mammoth Brewing Company, Bootlegger’s, Hangar 24, Bravery, Kinetic, El Segundo Brewing, Monkish, Smog City, Taps Fish House, The Bruery, Three Weavers, Absolution, Golden Road, Eagle Rock, Coachella Valley Brewing, King Harbor and Noble Ale Works. Included in the price of admission was all the food you could get your hands on from Chef Tin’s grill which appeared to be quite popular; I just wish I had three hands so I could hold food and beer while still taking photos. Next Sunday, March 8, Abigaile Restaurant and Ocean Bar in Hermosa Beach will hold their inaugural Brewtopia Beer Garden, featuring 23 of Los Angeles’ finest craft breweries and food prepared by Abigail’s Chef Tin who will be providing his latest barbecue grill creations. This is the second beer garden event hosted by Abigaile, with the last one being their Novem-BEER-Fest which was held in the middle of last November. If you did not make it to Novem-BEER-Fest you missed a great event that featured some very good brews and lots of really tasty foods. Brewtopia will have even more breweries represented with more food at the same price as Novem-BEER-Fest. 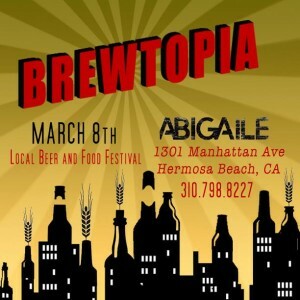 The breweries scheduled to attend include Absolution, Alosta, Angel City, Beachwood, Bootlegger’s, Bravery, The Bruery, Eagle Rock, El Segundo, Golden Road, Kinetic, King Harbor, Ladyface, Monkish, MacLeod, Noble, Phantom, Progress, Smog City, Strand, Timeless Pints, The Dudes’ and Three Weavers. The food menu includes short-ribs, skewers, sliders, garlic knots and a lot more. If you have ever been to an Abigaile event you know the special treats that Chef Tin comes up with; if you have not, you are in for a special treat. I could tell you that the skewers will be made up of Katsu glazed salmon or Korean beef coconut or curry chicken sate; or that there will be Chilled Peanut Somen Noodle but the names, as exotic as they are, will fall short in describing the tasty foods you will experience if you show up at Brewtopia. 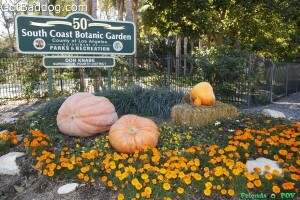 As 2014 winds down I faced the question posed to me by a few people; “Will Craft Beer Guy be writing an article about the year?” Initially I thought I would do a Top 10 list and just discuss the Top 10 breweries and brewpubs in the South Bay. I figured it would be easy because there were only 10 craft brewers here, but in the last month so many new locations have opened that we now have 12 if you count Phantom Carriage that has not “officially” opened yet. The South Bay now has the following breweries and brewpubs in its confines; in order of seniority (I think) they are: Red Car Brewery, San Pedro Brewing Company, Strand Brewing Company, El Segundo Brewing Company, Monkish Brewing Company, The Brewery at Abigaile, Smog City Brewing, The Dudes’ Brewing Company, Absolution Brewing Company, King Harbor Brewing Company, Three Weavers Brewing and Phantom Carriage. 2015 should bring us a few more including Hop Saint, Brouwerij West and Port Town Brewing; and those are just the ones that come to mind. There will also be some moves and expansions among those listed above. With that I now present you The 2014 Craft Beer Guy Year in Review. 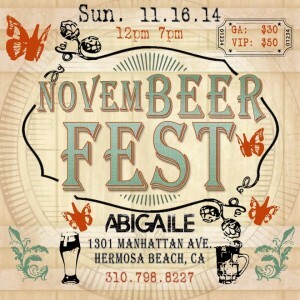 On Sunday afternoon, Abigaile Restaurant and The Brewery at Abigaile in Hermosa Beach hosted their inaugural Novem-BEER-Fest beer garden, featuring 20 of Los Angeles’ finest craft breweries. While the event was initially scheduled to take over the entire Abigaile complex, it was later decided to keep it confined to the Ocean Bar and its rooftop lounge. It was a great decision as it was a beautiful day to hang out with a couple hundred craft beer drinkers outside a block from the beach and it made it easy to see who was there for the beer. The breweries in attendance brought out some very interesting brews. Some of my favorites included Alosta Brewing Company’s Saison Bleu, Angel City’s Rum Barrel Aged Mexican Cola Ale, El Segundo Brewing’s Ka-PAU! IPA, Back Home Gingerbread Stout by Golden Road Brewing and Progress Brewing’s Mustang Tripel. I would say my overall favorite was Wicked White IPA by Timeless Pints. Other offerings included Wanderin’ Possessed Pumpkin Porter by Absolution Brewing Company, Citraholic by Beachwood Brewing, Pomegranate Saison by Angel City, Buster’s Brown Ale by Bravery Brewing, Revolution XPA by Eagle Rock Brewing, Potential Blonde by Kinetic, Post-Season DIPA by King Harbor Brewing, Blind Ambition by Ladyface, False Prophet by Monkish Brewing, The King’s Taxes by MacLeod Ale Brewing, Acorn Ambition by Ohana Brewing, Smog City’s Groundwork Coffee Porter, Stand Brewing’s Harvest Ball, Three Weaver’s Knotty DIPA and Golden Eagle Ale by Wolf Creek Brewery. 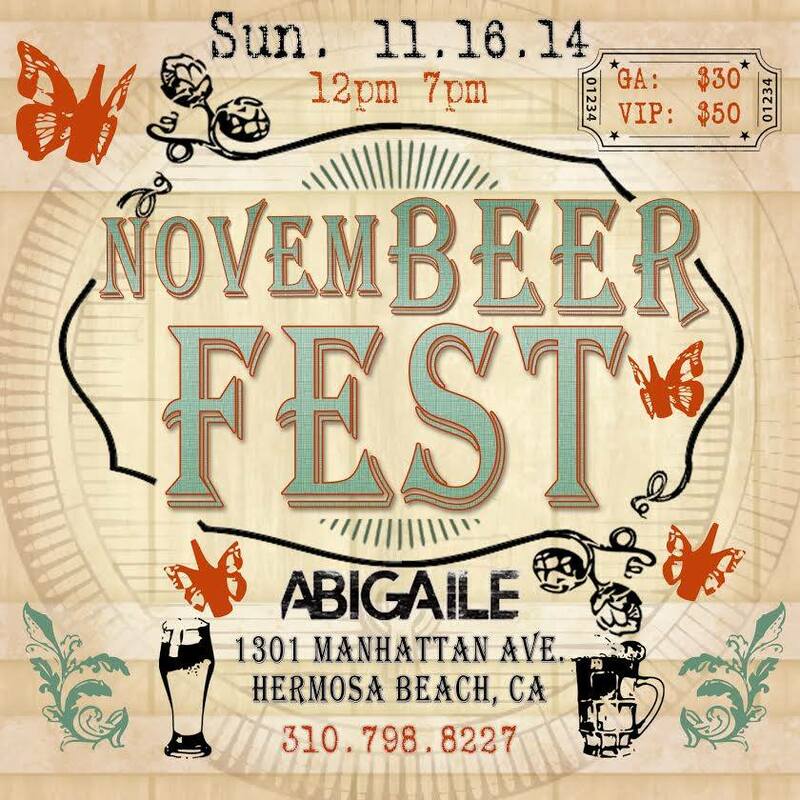 As the craft beer festival season draws to a close, Abigaile Restaurant and The Brewery at Abigaile will host their inaugural Novem-BEER-Fest Beer Garden on Sunday, November 16 from noon until 7:00 PM. 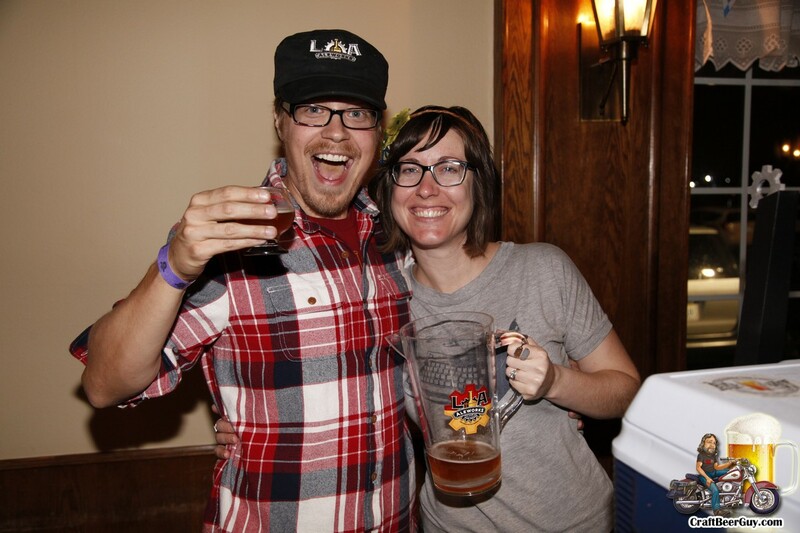 The event will feature 22 craft breweries from Lancaster to Lakewood and Covina to the Pacific; just about every production brewery (and a couple brewpubs) in this massive geographic area will be included. To give you an idea of what a great list of local breweries are attending, there are three breweries I have yet to visit and one (Alosta) whose beer I have never even tasted yet. The breweries in attendance include Absolution Brewing, Alosta Brewing, Angel City, Beachwood, Bravery Brewing, Eagle Rock Brewing, El Segundo Brewing, Golden Road, Kinetic Brewing, King Harbor Brewing, Ladyface, Monkish Brewing, MacLeod Ale, Ohana Brewing, Progress Brewing, Smog City, Strand Brewing, Timeless Pints, The Dudes, Three Weavers, Wolf Creek and, of course, The Brewery at Abigaile. Several of these breweries are very new, like Three Weavers that just opened their tasting room this past weekend. To visit each of these breweries tasting rooms would take a month of weekends and Abigaile has brought them all together under one roof.